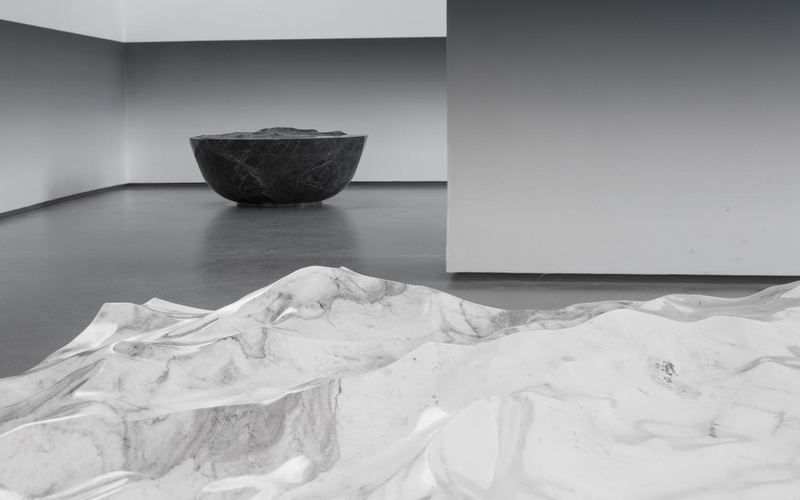 Designer Mathieu Lehanneur created a collection of furniture “Ocean Memories“, in which he captured the complex movements of waves and water flows in marble. The collection includes monolithic tables, benches and stools in white and gray marble, as well as tables of polished bronze. The software for 3D effects, which is used in the film industry, translates the ocean flow into digital format. Then the machine cuts out the desired pattern on the stone surface. 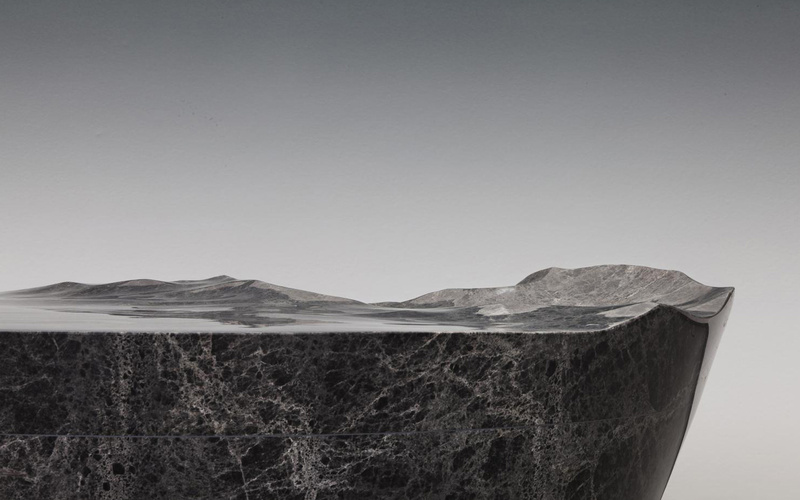 And in order to create a glossy, liquid-like coating, marble is hand-polished. The collection “Ocean Memories” was created specifically for the Paris exhibition Carpenters Workshop Gallery, which will last until June 22, 2018. 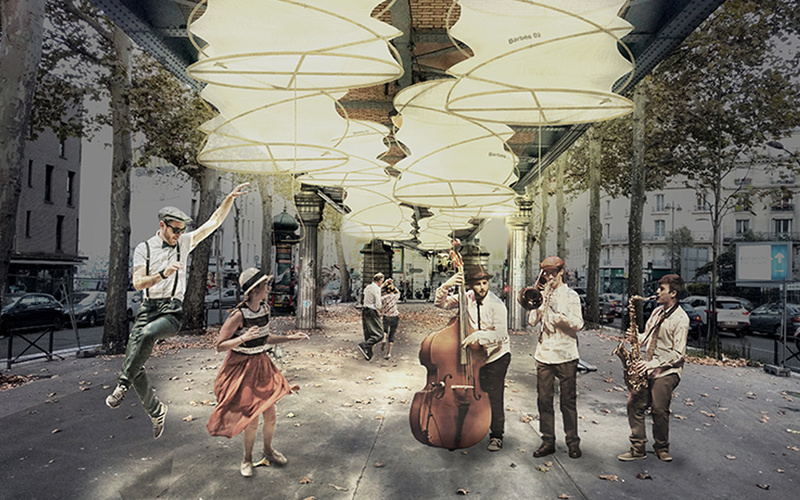 The architects Axel de Stampa and Sylvain Macaux, within the framework of the 1week1project project, propose to “illuminate Paris“! Not all of course, but only the part that affects public places under the aerial subway line. 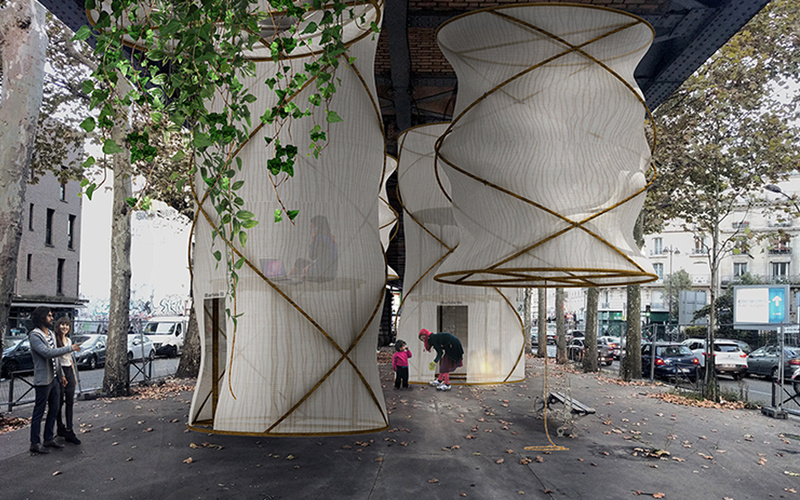 The proposed series of mobile lanterns are adapted to different scenarios, from providing a playground for children, to green space with vegetation for pedestrians, and temporary accommodation for refugees. 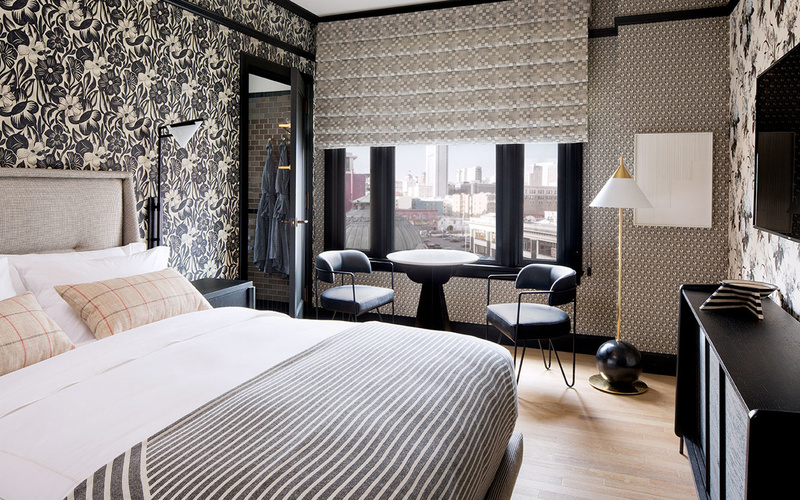 Famous American designer and decorator Kelly Wearstler designed the hotel San Francisco Proper, which is located in a historic building “flatiron”. 7 floors. 131 numbers. 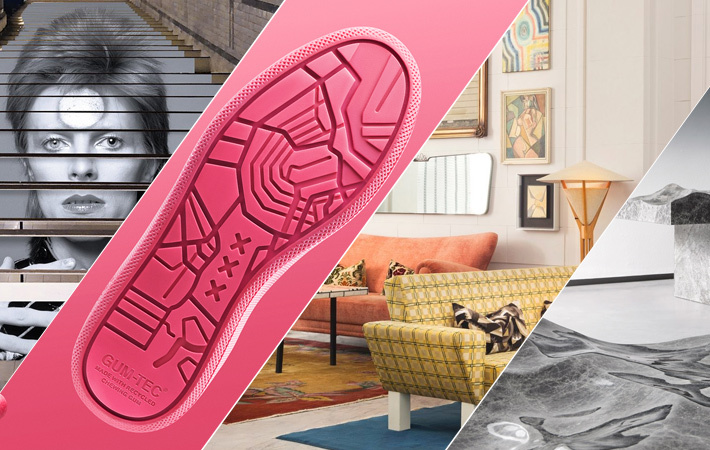 Comfort and original design, which combines several styles – from Cubism and Art Deco to Victorian floral ornaments. 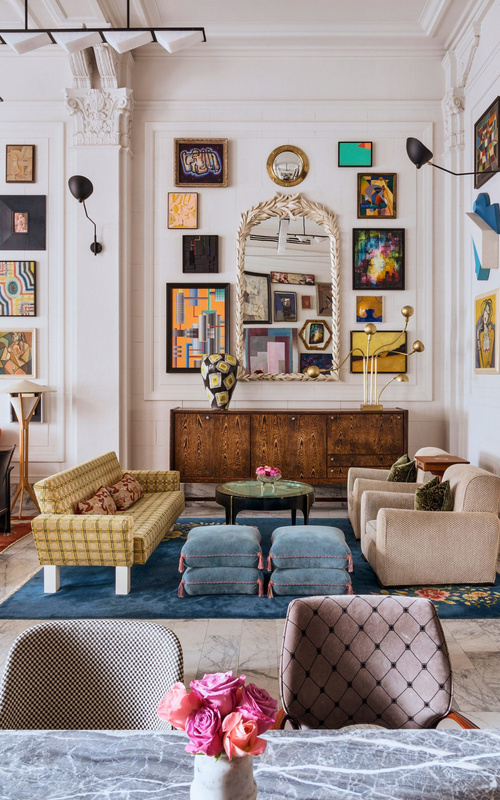 For each of the rooms in the hotel, Kelly Wearstler created a wallpaper design with a thick ornament. 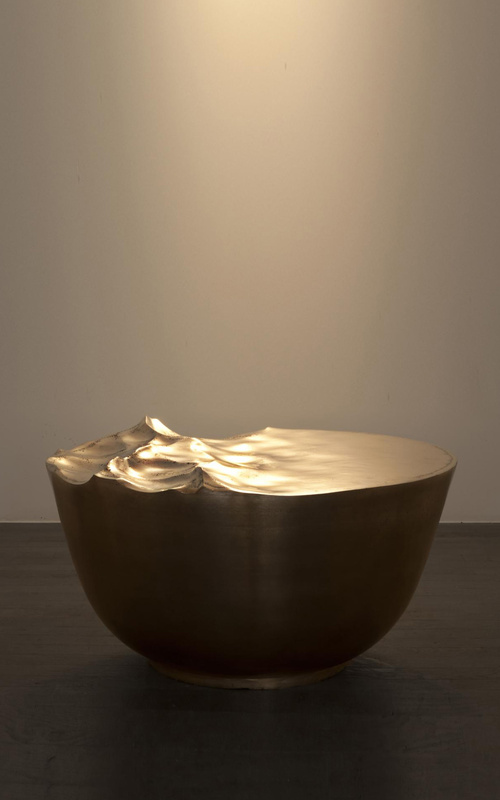 Vintage European furniture and carpets, hundreds of art works, sculptures, paintings, lighting. All of this adorns the hotel space, and creates its own special atmosphere. 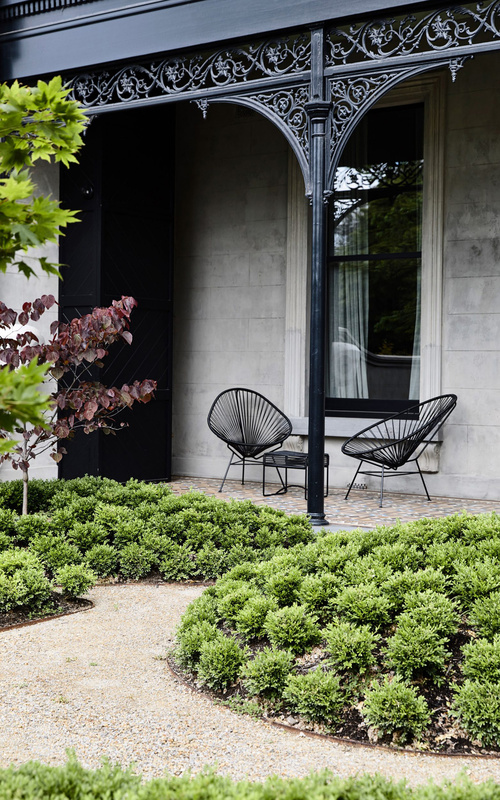 B.E architecture studio from Melbourne, repaired and increased the area of ​​the house on St Vincents Place in Albert Park, one of the most prestigious addresses of Melbourne. Throughout the century the building was used as a monastery, but eventually it was divided into three houses. The owner wanted to save the historic character of the house and B.E. 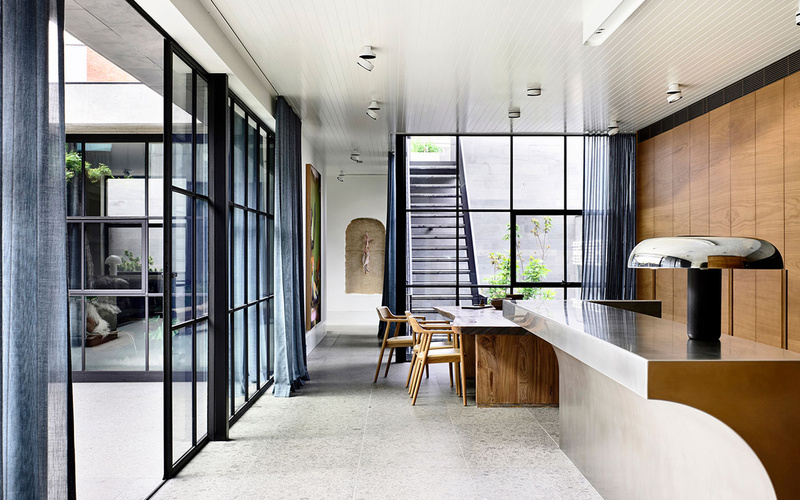 Architecture began renovation of the Victorian terrace, but when they took off everything that was in bad condition, they remained with a facade only 200 millimeters thick. B.E architecture has developed a design project for a house of 750 square meters to replace a group of sheds and outbuildings that occupy the ground behind the facade. 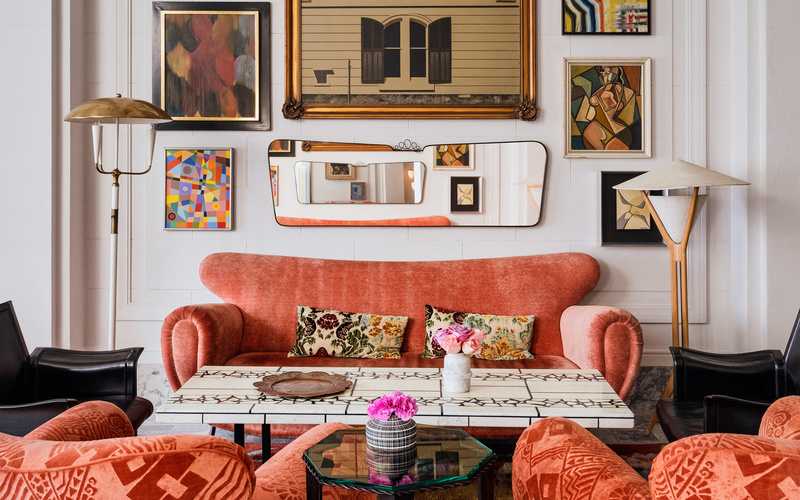 The process of rebuilding the house made it possible to create four levels, including a roof terrace and a cellar, and antique furniture from Europe and Asia contributes to the eclectic and exotic atmosphere of the house. 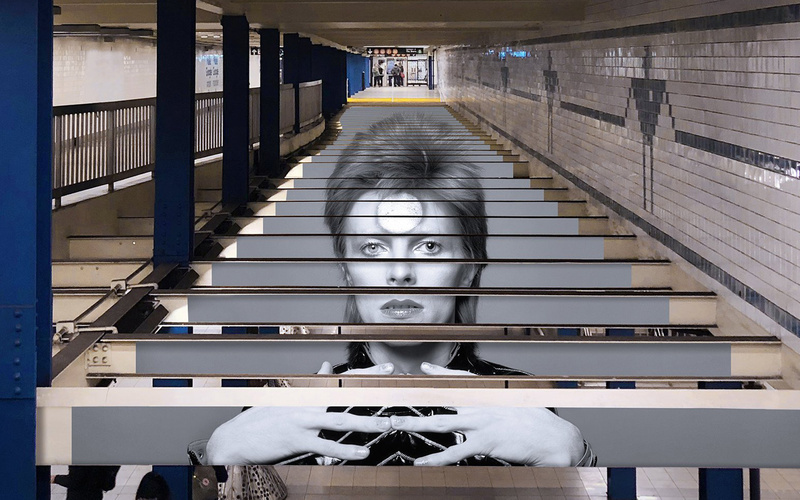 The Brooklyn Museum in common with the music service Spotify made a surprise for the residents and guests of New York, turning the Broadway-Lafayette subway station into an art-installation, dedicated to David Bowie. 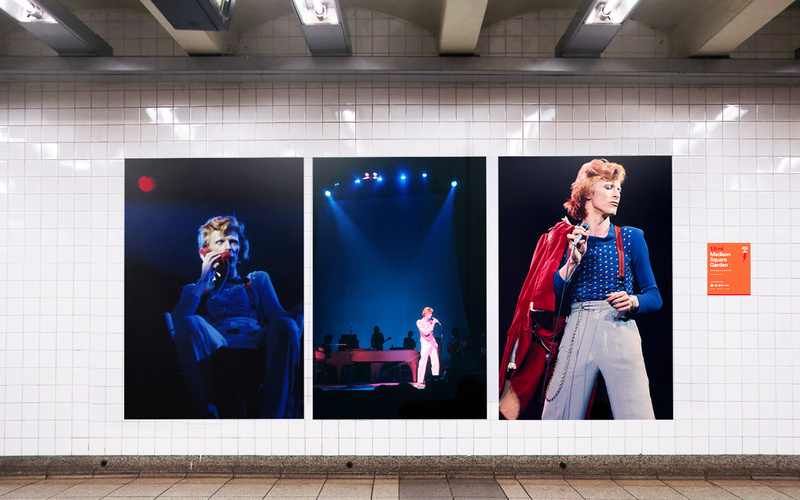 The place was chosen not by chance, the musician has lived about 20 years near this station. 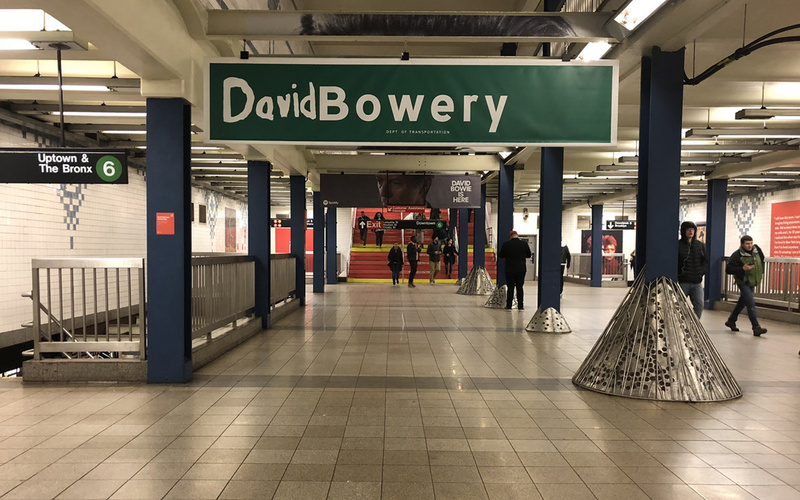 Installation at the Broadway-Lafayette station will be available until May 13, and the exhibition David Bowie in the Brooklyn Museum will last until July 15. Annually, on the streets of the Netherlands accumulate about 1.5 million kilograms of chewing gum, for the cleaning of which, the city administration spends millions of euros. 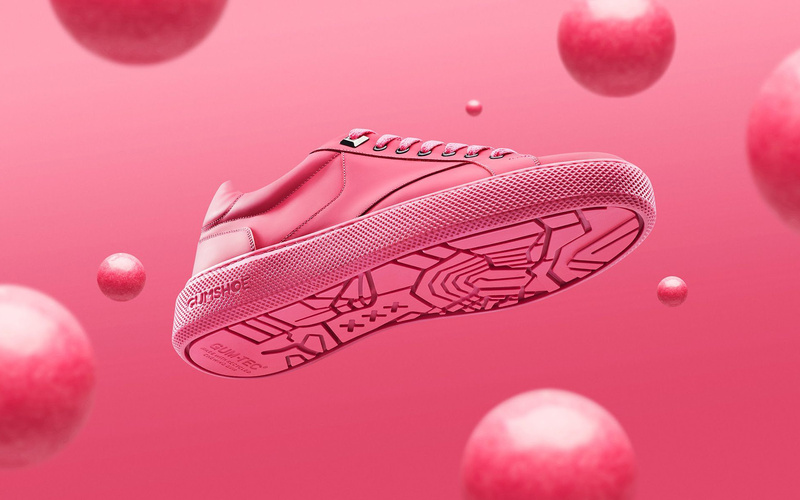 Publicis one and gum-tec® developed a synthetic rubber made from recycled chewing gum, and the local shoe brand used it as a sole for the sneakers. The new material is not inferior in strength to habitual rubber. 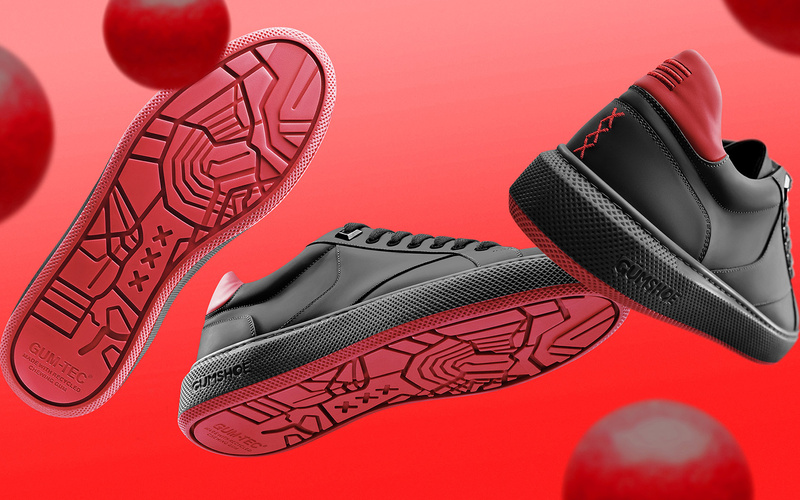 The map of Amsterdam was made on the soles of the sneakers, which will be available in two colors: pink, and black and red.